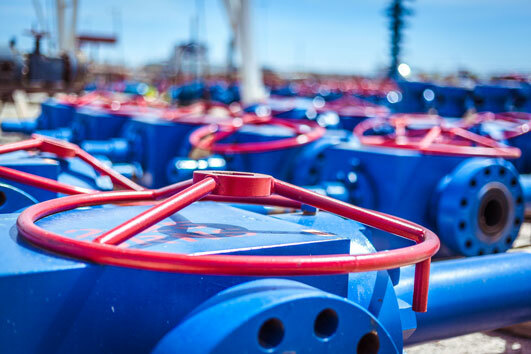 Downing upgrades and customizes traditional valve bodies with proprietary design modifications, including a specialized inlay, to fortify valves against a demanding environment. Our proven, robust equipment mitigates damage and reduces valve failures during your frac operations. When combined with our superior on-site maintenance and greasing procedures, you’ll benefit from reduced downtime and improved cost efficiencies. Proper greasing products and procedures are an investment in your success. At Downing, we believe in delivering top-quality equipment and services, which is why we invest in the long-term with industry-leading lubricants. Our proactive, differentiated approach enhances equipment performance and extends the life and durability of these assets and your investment.